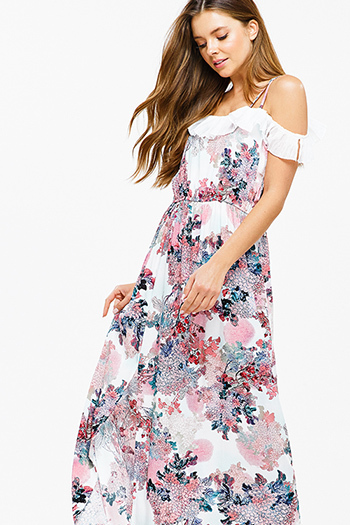 Be pleasantly sweet in this chic cocktail party dress. This dress is fit for a queen and ruffles to match. 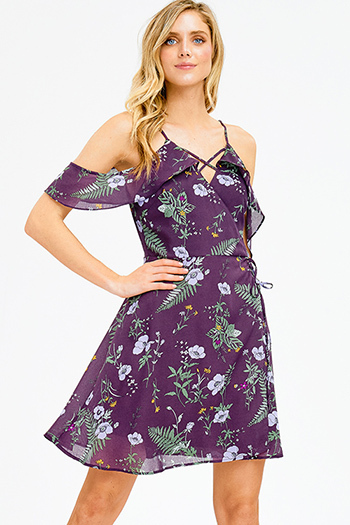 Pretty shades of lilac and lavender purple make this retro mini dress eye popping. With a dress so precious, it needs to be worn to a very special occasion like attending a summer wedding or a celebration! Fully lined, zipper closure, padded bust. Imported. Model is wearing a size small. Height 5'9", chest 32 C, waist 25", hips 35".